Persian colonists in the Cappadocian kingdom, cut off from their co-religionists in Iran proper, continued to practice Zoroastrianism. Strabo, observing them in the first century B.C., records (XV.3.15) that these "fire kindlers" possessed many "holy places of the Persian Gods", as well as fire temples. Strabo furthermore relates, were "noteworthy enclosures; and in their midst there is an altar, on which there is a large quantity of ashes and where the magi keep the fire ever burning." Following the Battle of Manzikert in 1071, various Turkish clans under the leadership of the Seljuks began settling in Anatolia. 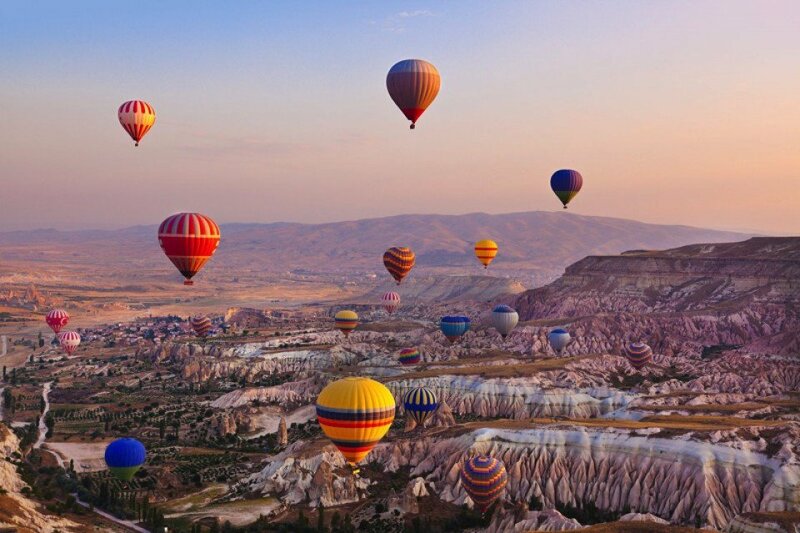 With the rise of Turkish power in Anatolia, Cappadocia slowly became a tributary to the Turkish states that were established to the east and to the west; some of the population converted to Islam with the remainder forming the Cappadocian Greek population. By the end of the early 12th century, Anatolian Seljuks had established their sole dominance over the region. With the decline and the fall of the Konya-based Seljuks in the second half of the 13th century, they were gradually replaced by the Karaman-based Beylik of Karaman, who themselves were gradually succeeded by the Ottoman Empire over the course of the 15th century. 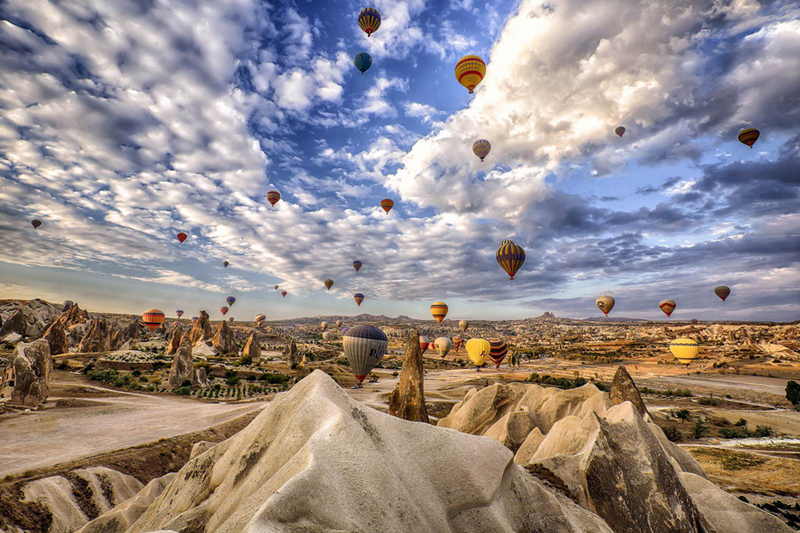 Cappadocia remained part of the Ottoman Empire for the centuries to come, and remains now part of the modern state of Turkey. 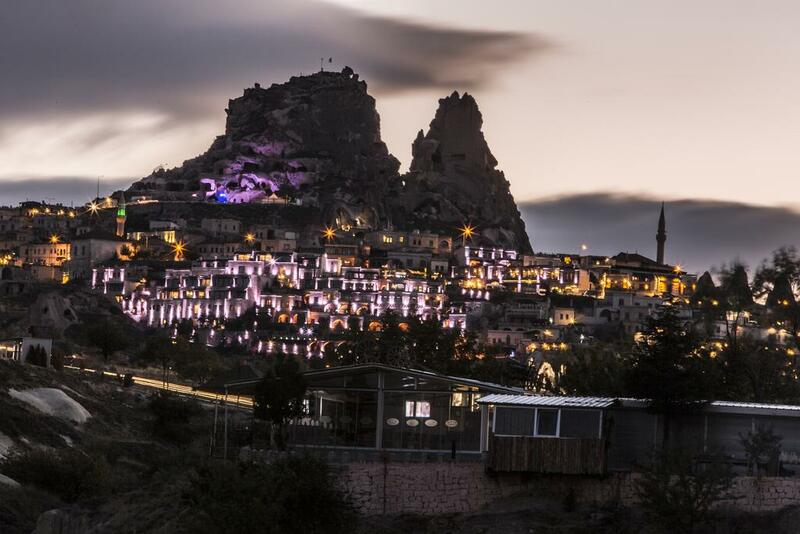 A fundamental change occurred in between when a new urban center, Nevşehir, was founded in the early 18th century by a grand vizier who was a native of the locality (Nevşehirli Damat İbrahim Pasha), to serve as regional capital, a role the city continues to assume to this day. 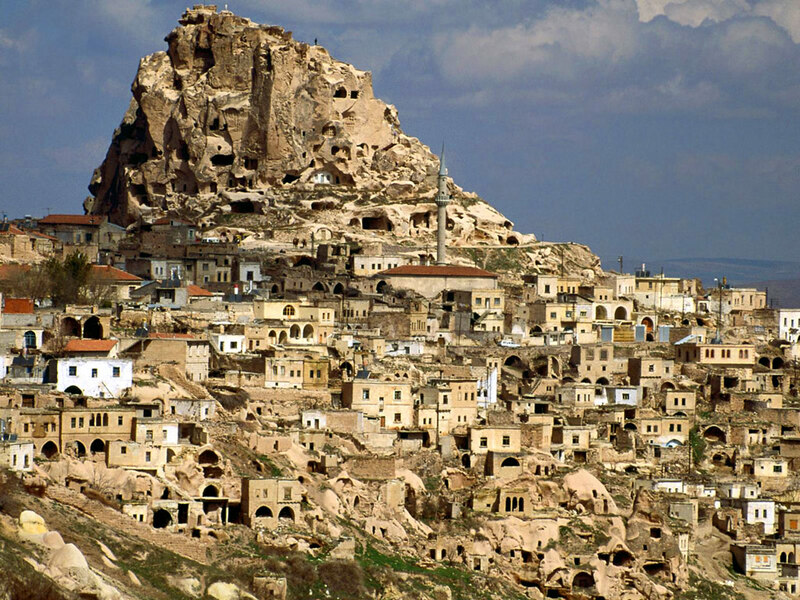 In the meantime many former Cappadocians had shifted to a Turkish dialect (written in Greek alphabet, Karamanlıca), and where the Greek language was maintained (Sille, villages near Kayseri, Pharasa town and other nearby villages), it became heavily influenced by the surrounding Turkish. This dialect of Greek is known as Cappadocian Greek. Following the 1923 population exchange between Greece and Turkey, the language is now only spoken by a handful of the former population's descendants in modern Greece.